Graphite drawing, digitally colored in photoshop. 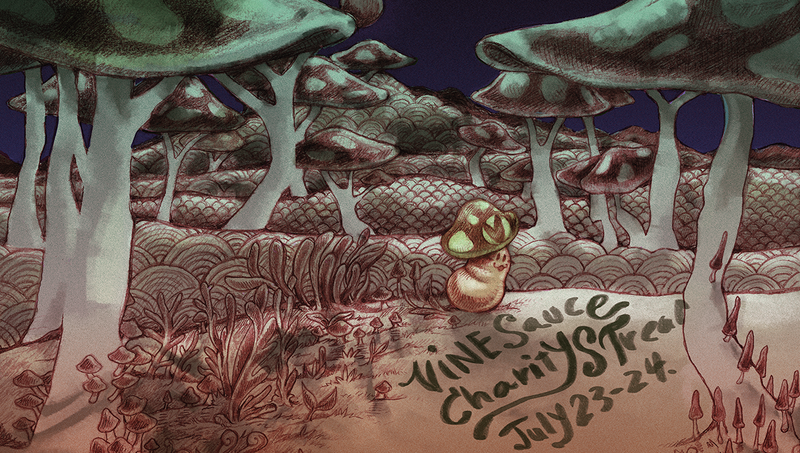 The Vinesauce Charity Stream is a charity event hosted by Vinesauce team at Vinesauce.com. This year they are yet again supporting the Pediatric Cancer Research Foundation (PCRF) in their fight against childhood cancer and illness. This was my contribution to their call for art submissions! 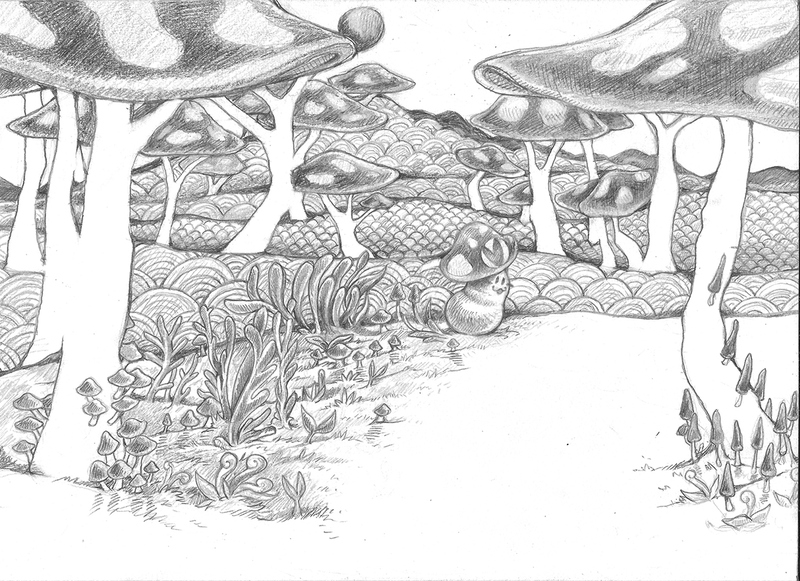 The graphite drawing, before digital coloring was applied. My contribution to the Vinesauce Charity Stream for the year 2016.